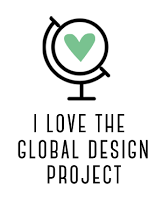 Good evening crafters. Today is day 6 of my mini challenge and i have done a tall z fold card. 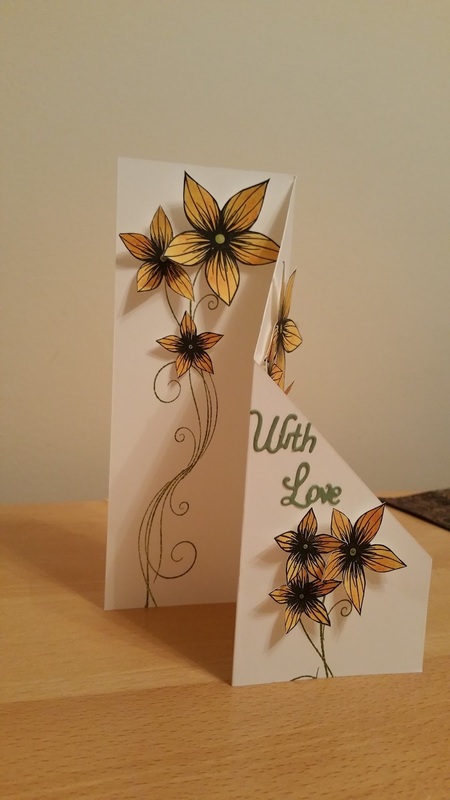 This card was made with a piece of cardstock measuring 9 3/4" by 8 1/4". Then it is scored every 3 1/4" to give 3 sections. Make a mark 2" on the side from the bottom and cut diagonally from the second score line. Finally you can decorate in what ever way you like. I designed this card to make it look like a bunch of flowers. 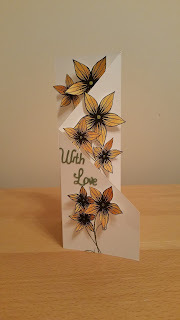 I stamped, coloured and cut out the flowers and stamped the stem directly onto the card base. Hope you like todays card, back tomorrow for the final day!